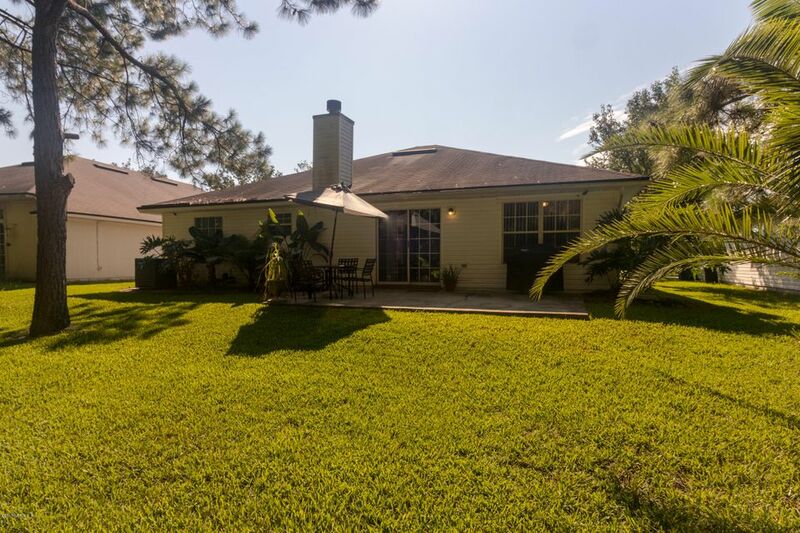 Roof is being replaced on this Beautiful home in Sweetwater Creek/Arbor Oaks and it's ready for new buyers. 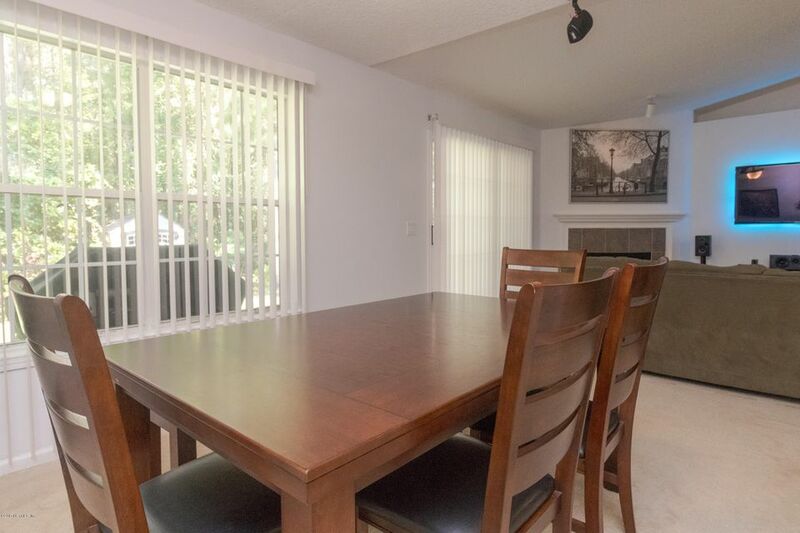 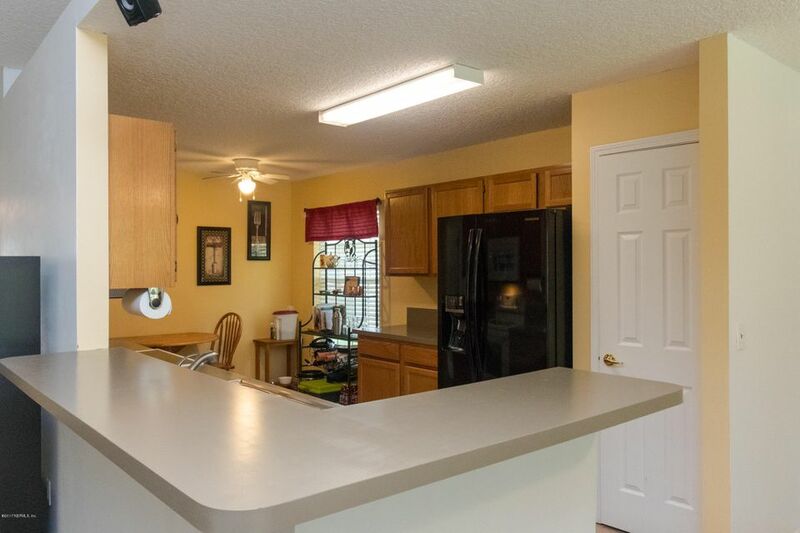 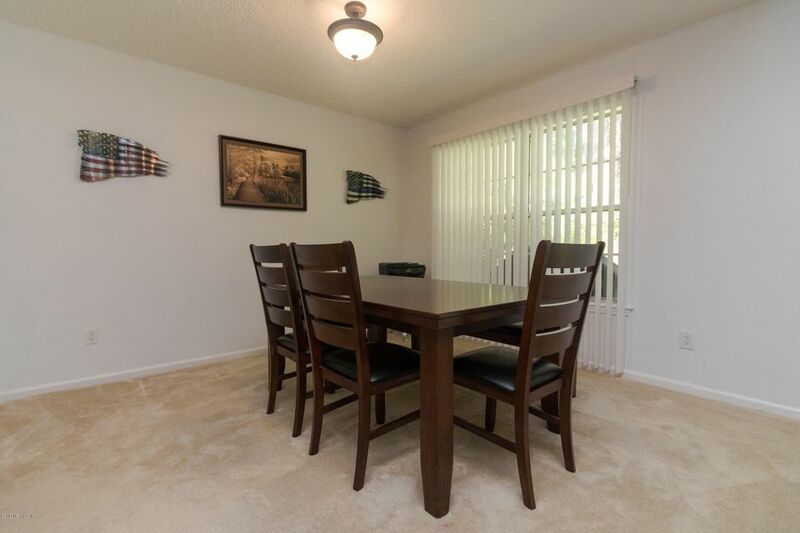 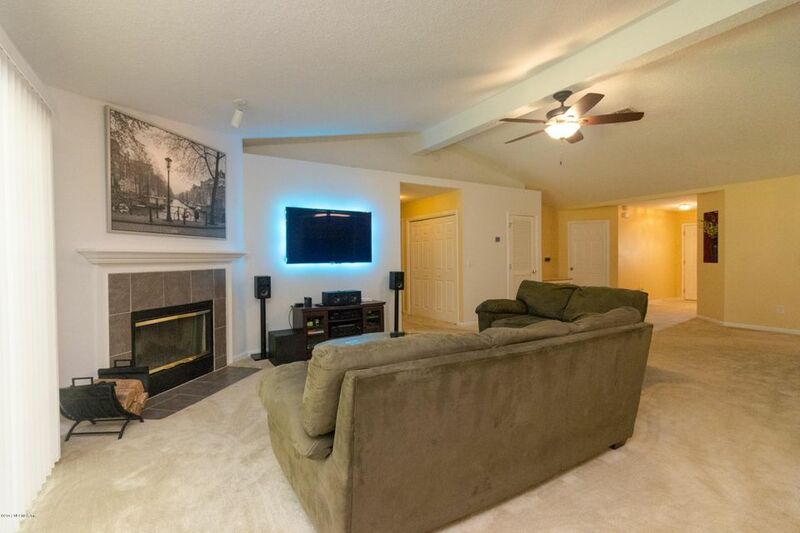 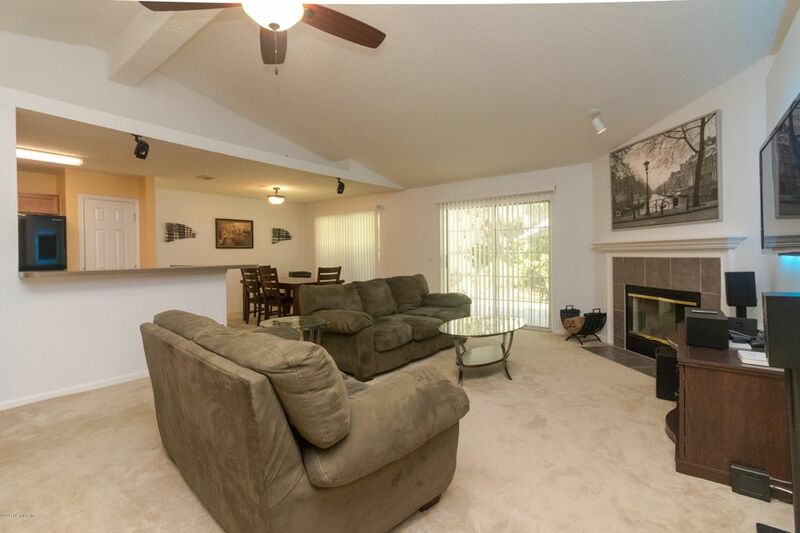 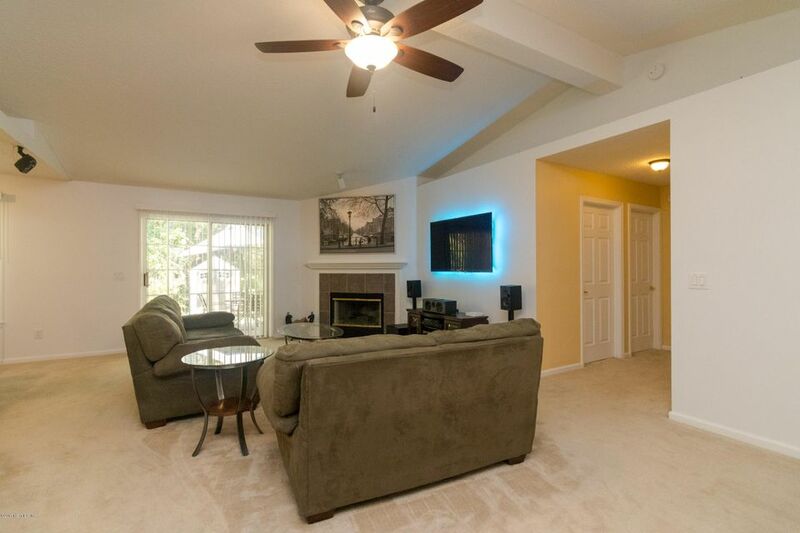 This home features a Dining Room + huge Great Room w/wood burning fireplace. 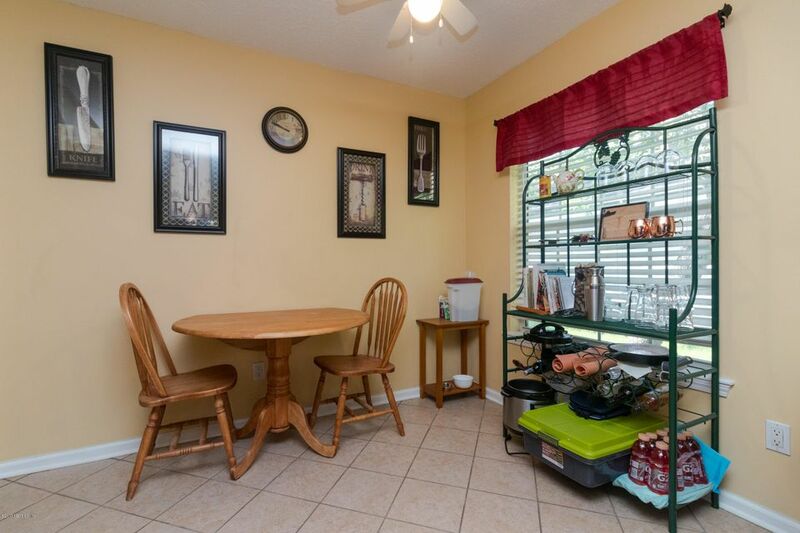 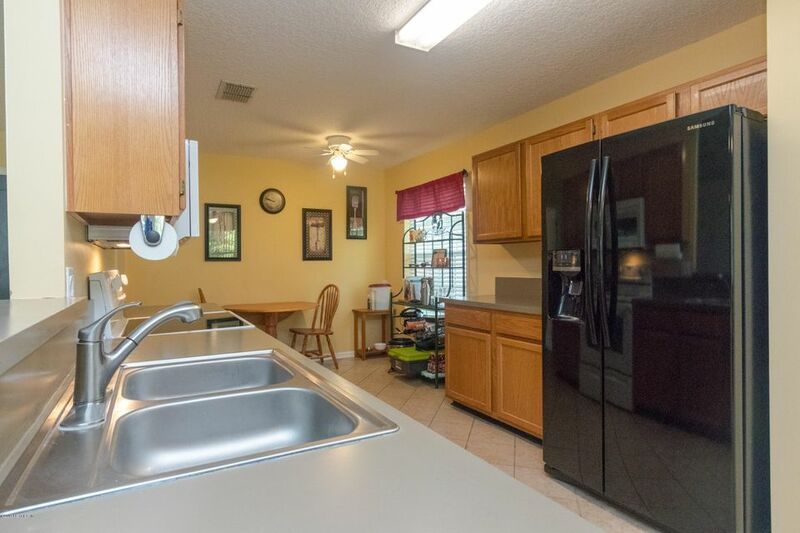 Eat-in Kitchen....fridge stays + eat-in nook. 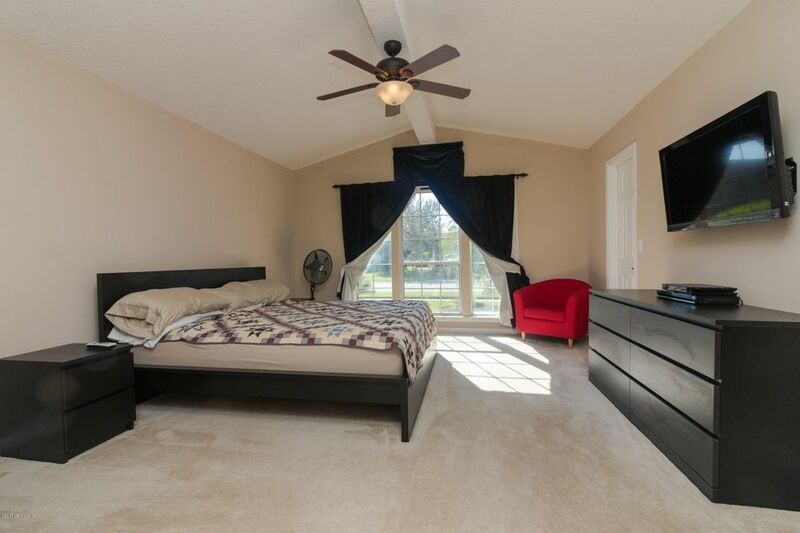 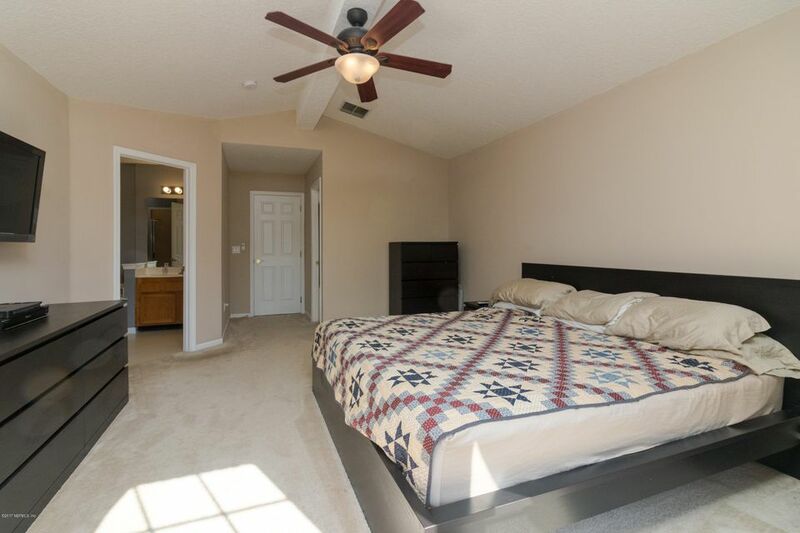 Large Master Bedroom w/his 'n hers walk-in closets. 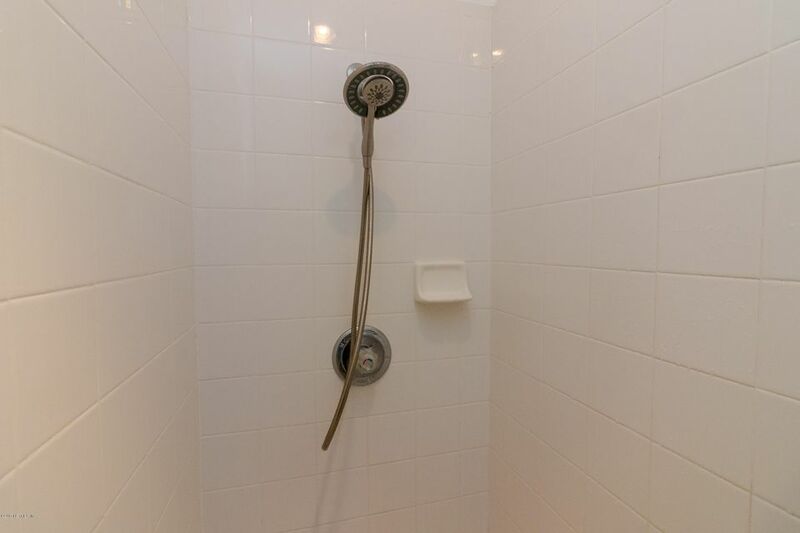 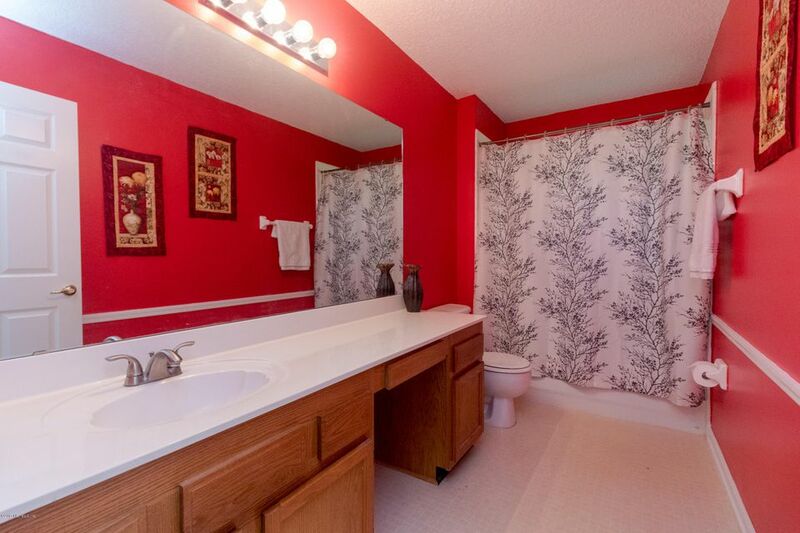 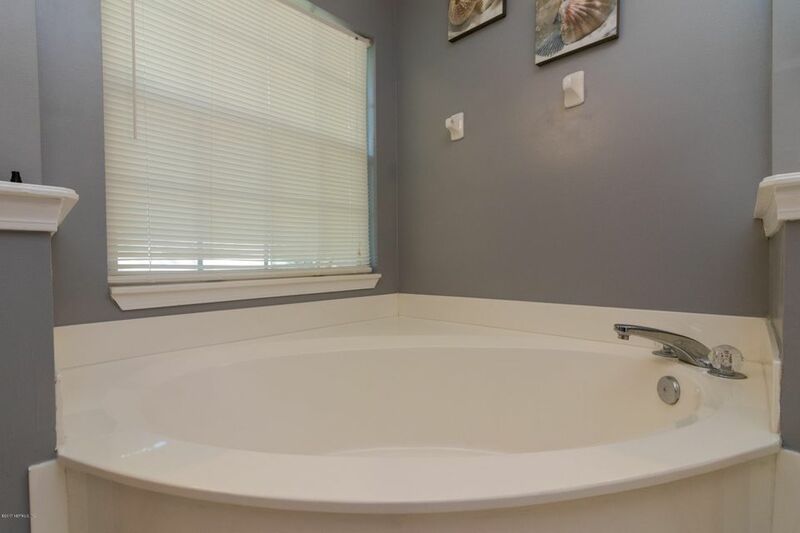 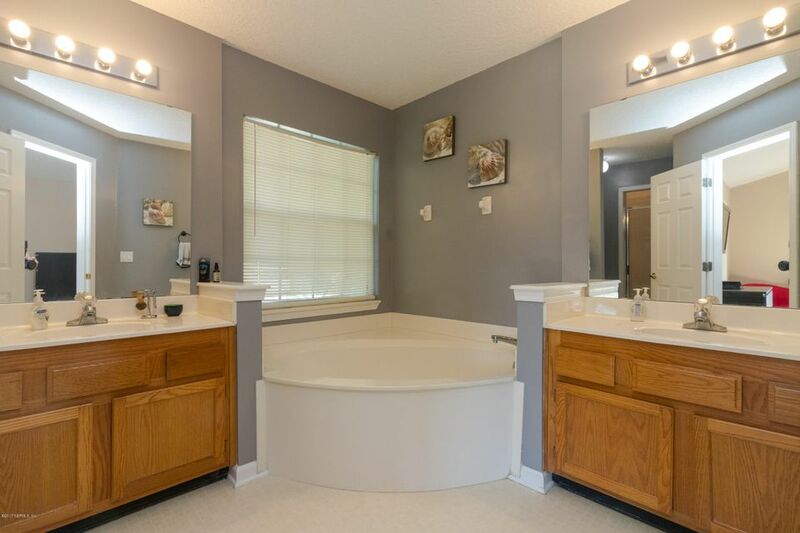 Master Bath has 2 separate vanities, garden tub & walk-in shower. 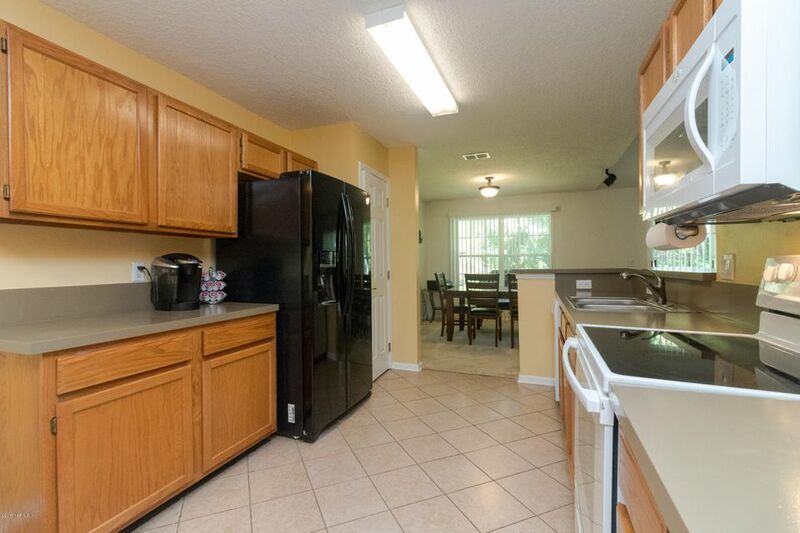 2-car garage, knock down ceilings & AC unit 2 years old. 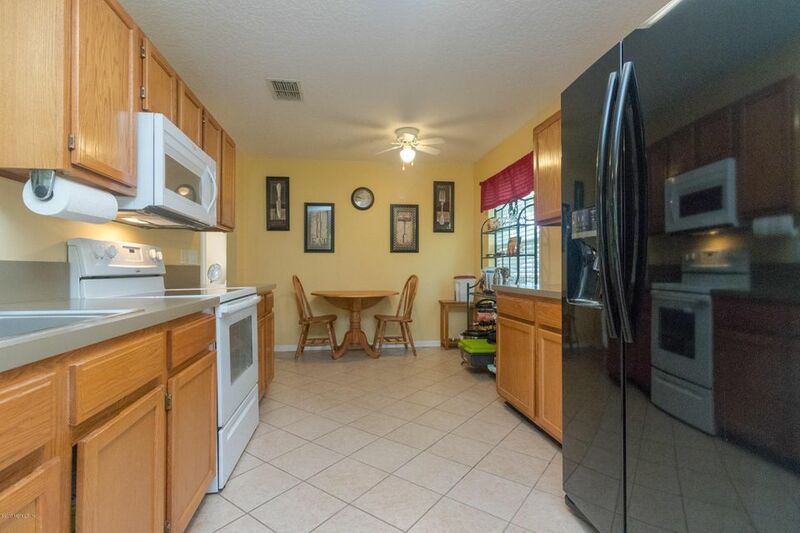 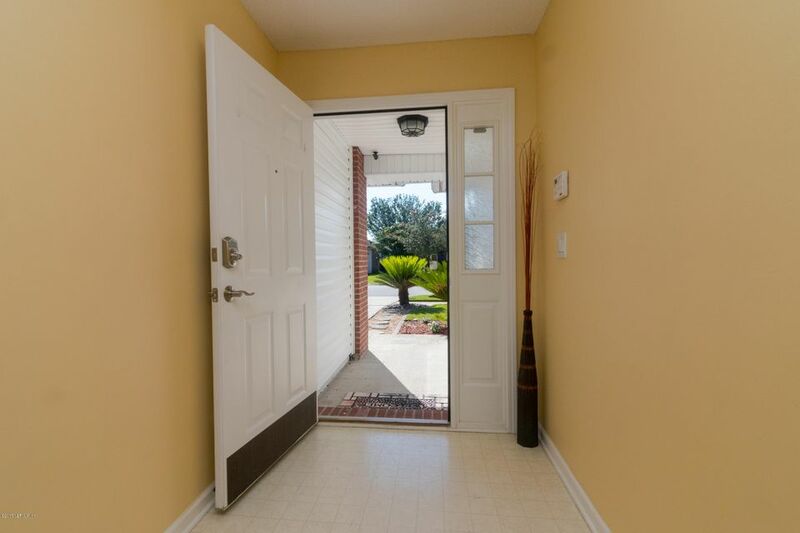 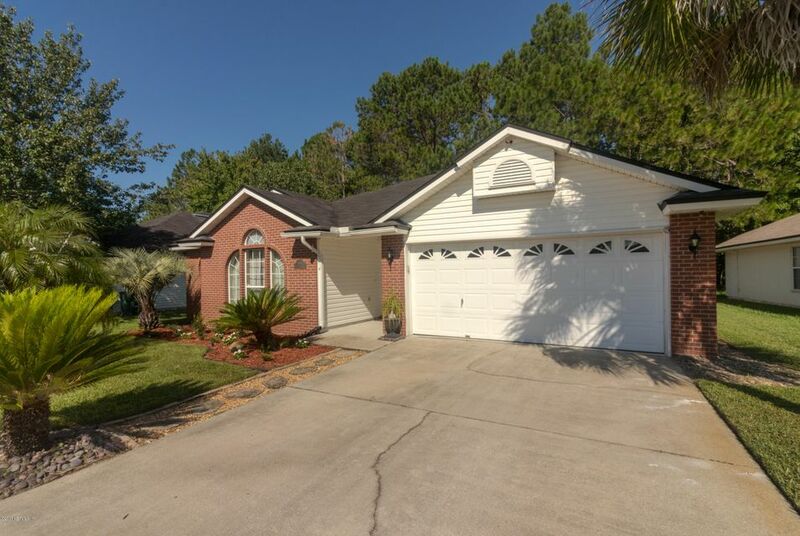 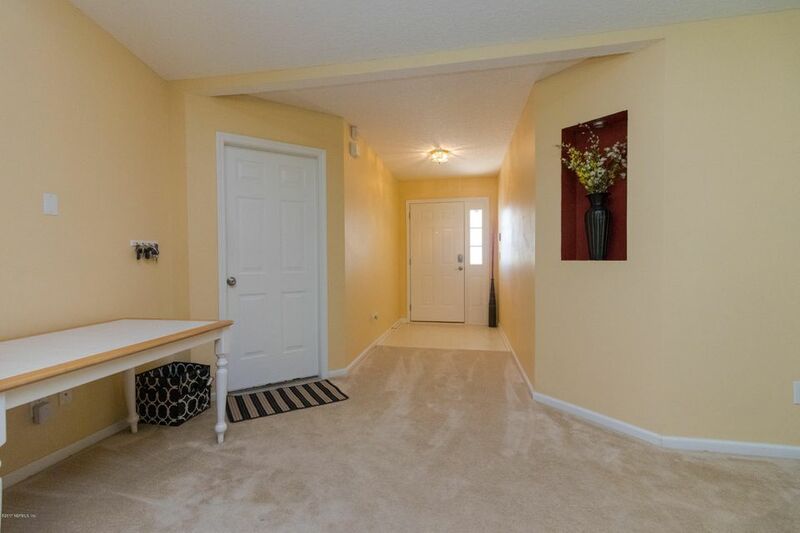 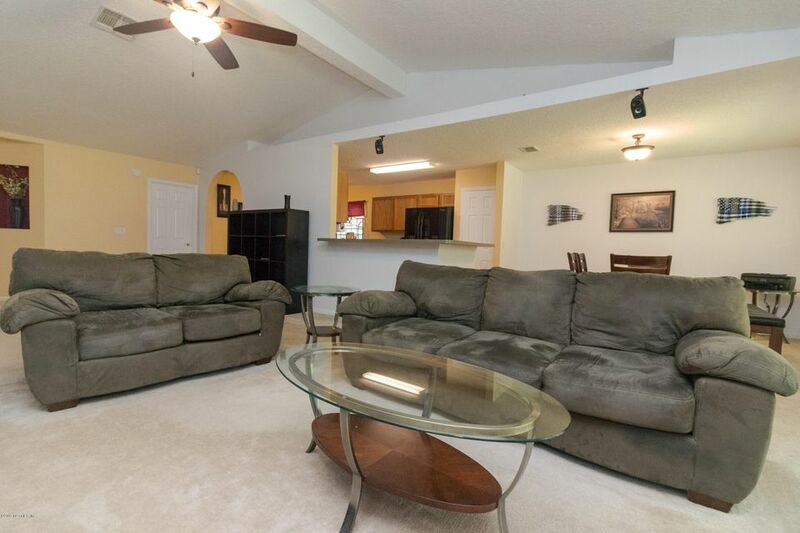 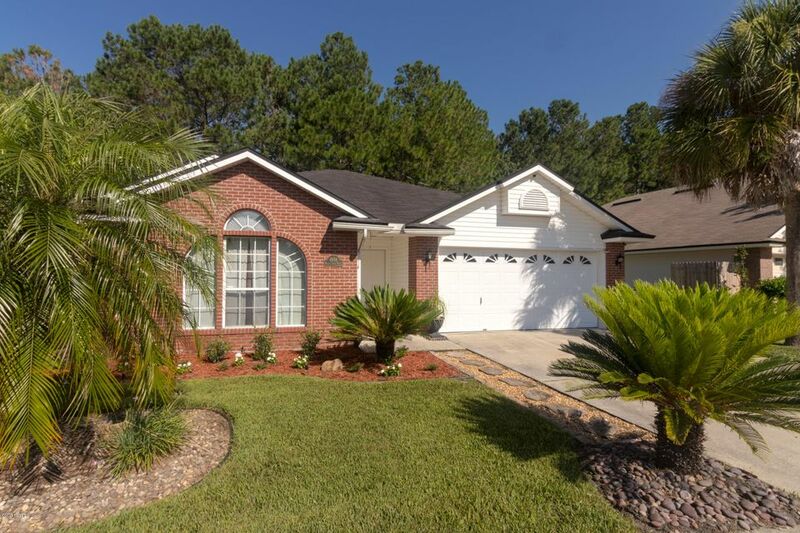 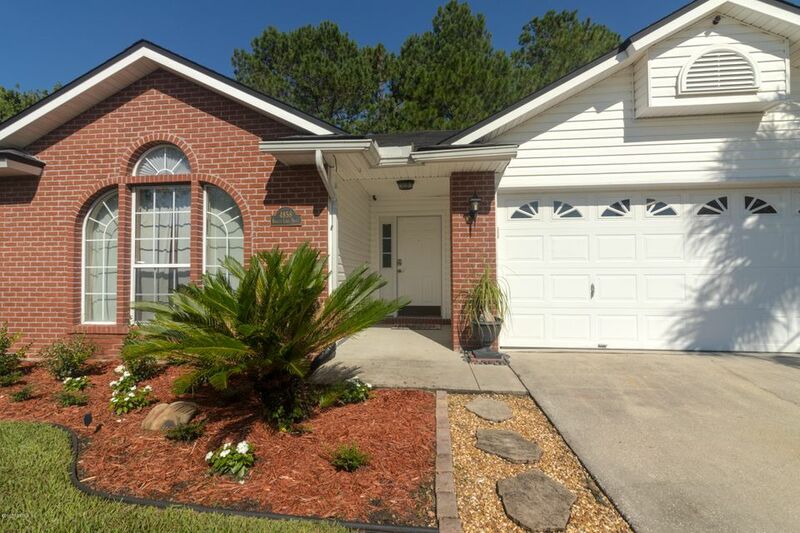 Very open floor plan, security system & water softener. 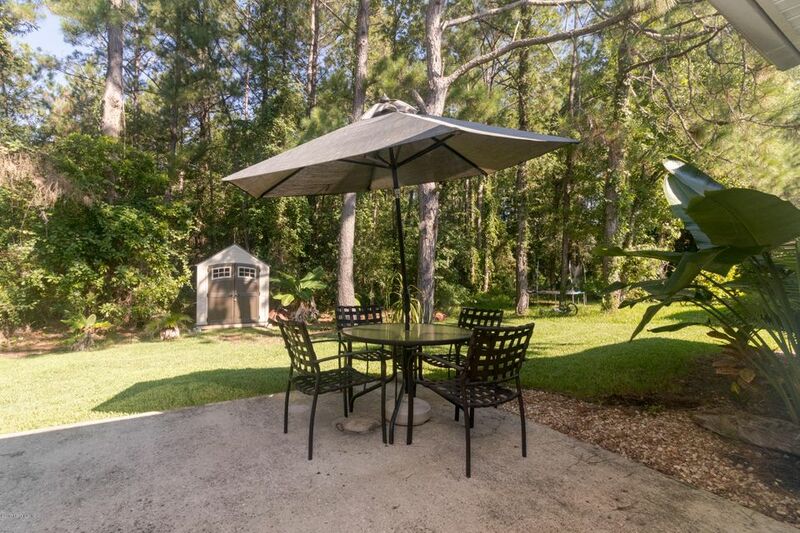 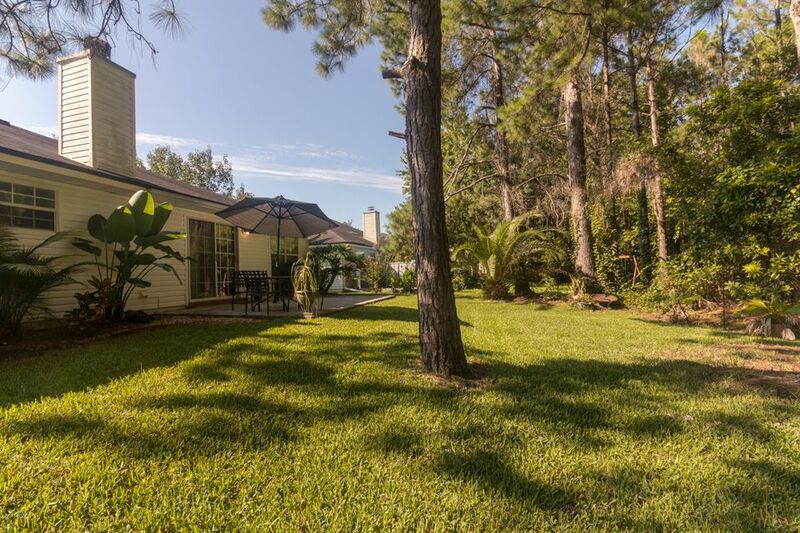 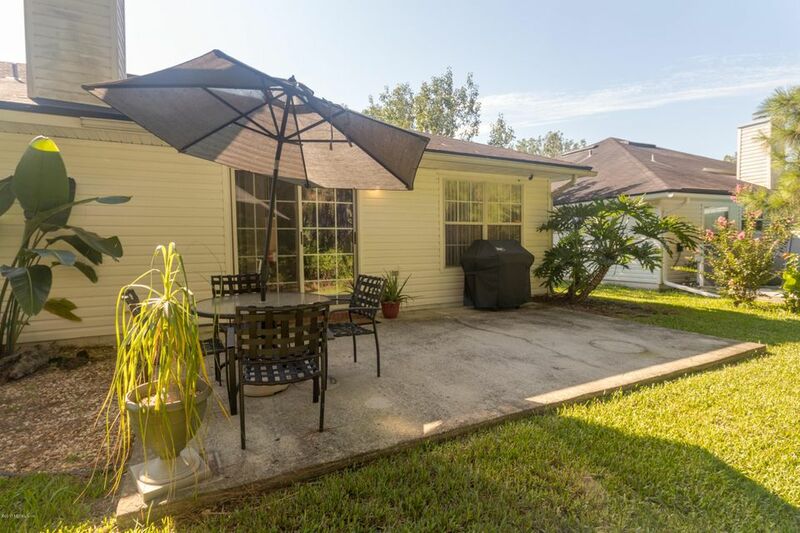 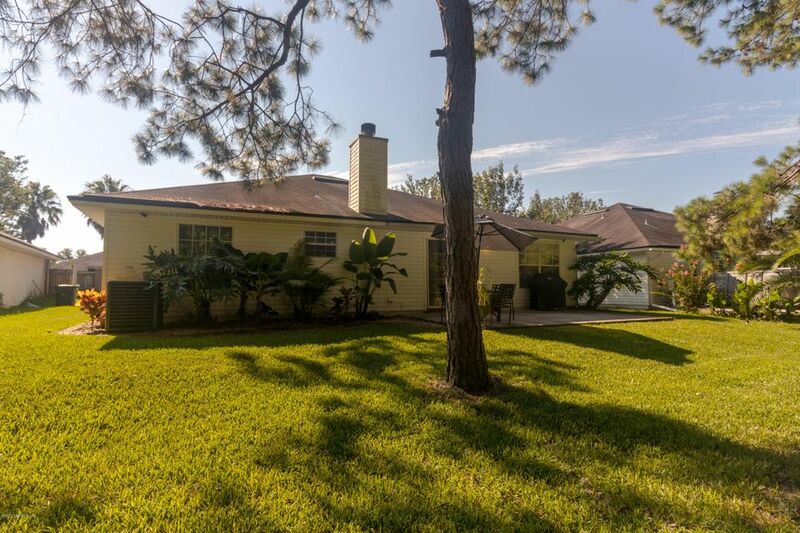 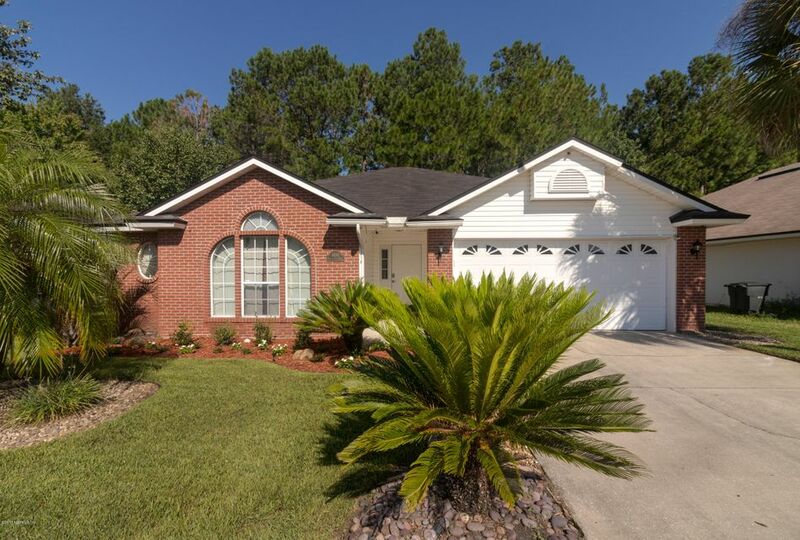 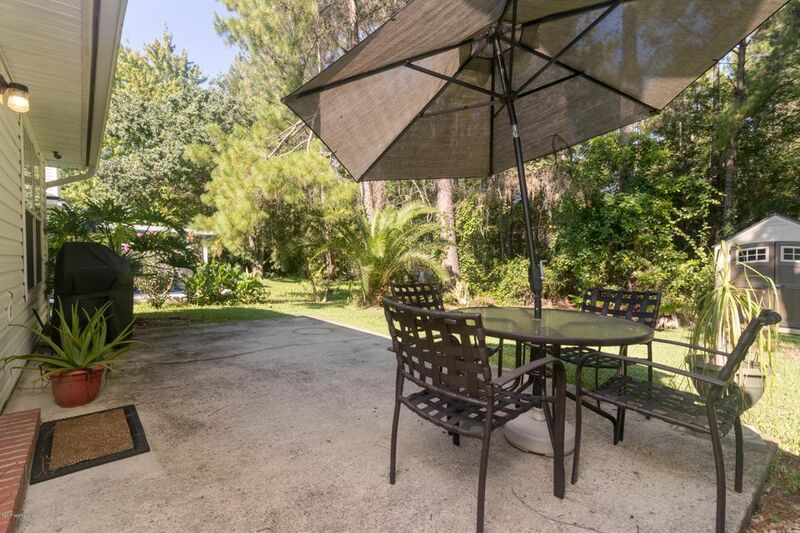 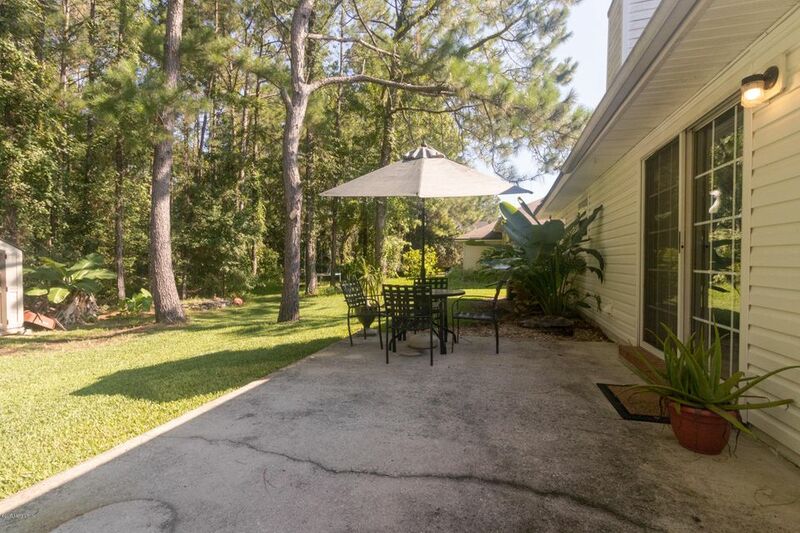 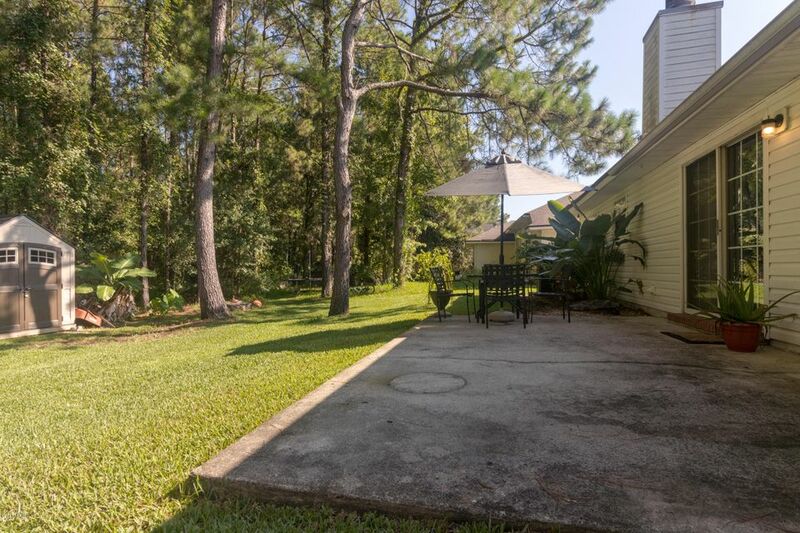 Wonderful patio overlooks lush private preserve lot. 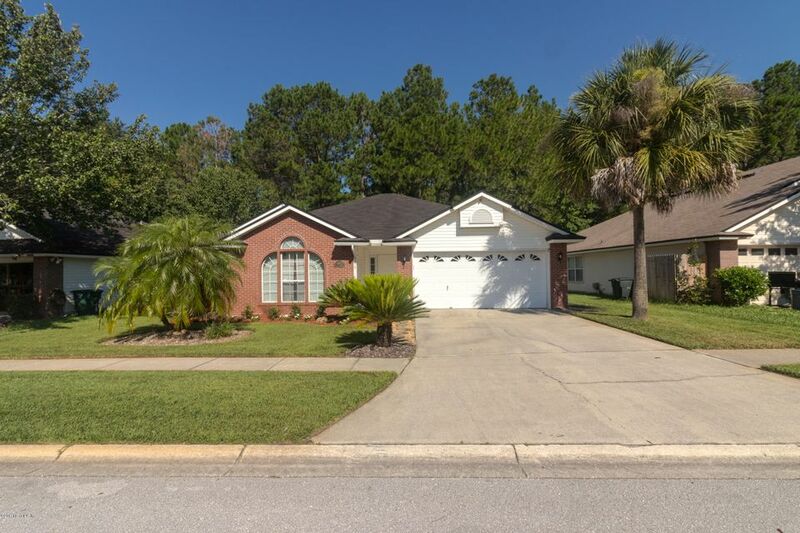 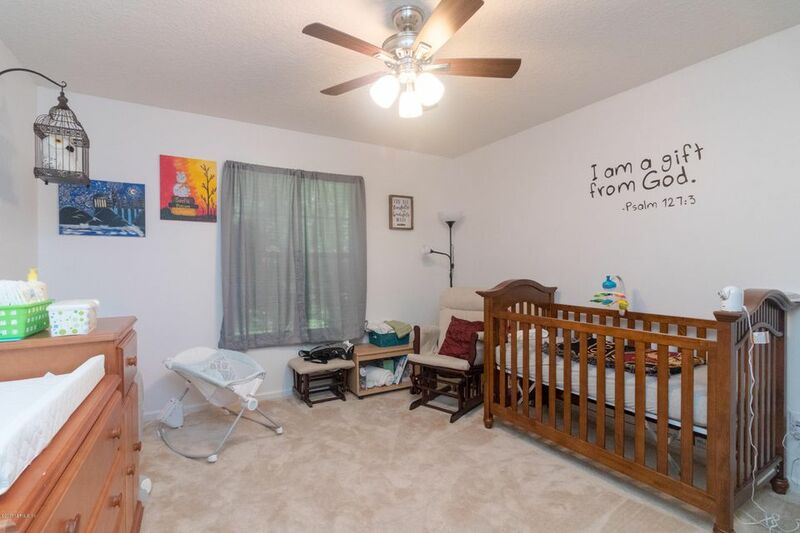 This home has been on the market since Dec 01,2017. 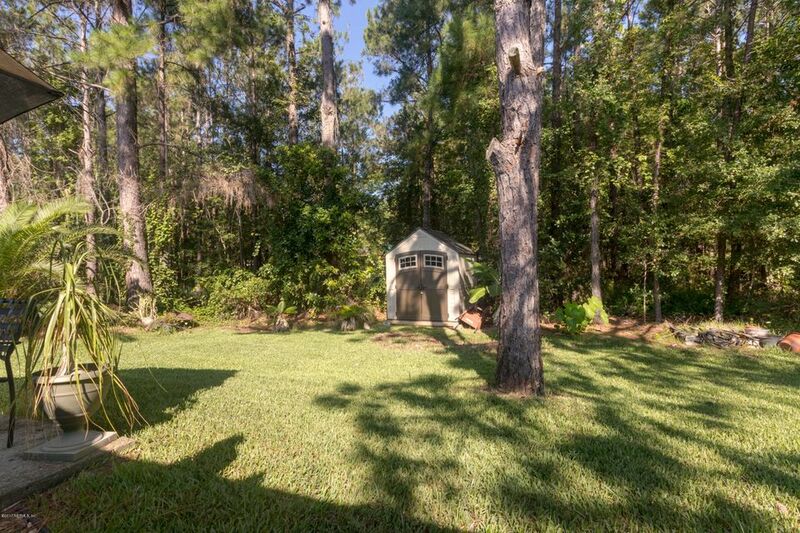 Courtesy of COLDWELL BANKER VANGUARD REALTY.